Online farmers markets are becoming increasingly popular with the rise in demand for locally sourced produce. 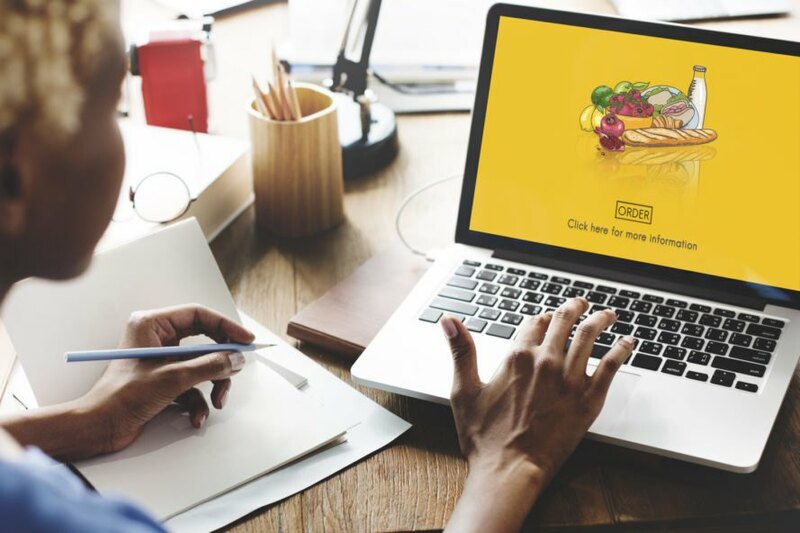 With an industry that makes hundreds of millions annually, online farmers markets provide consumers with fresh food at their door for minimal costs. From how these markets work to the pros and cons of ordering online, here is everything you should know about online farmers markets. How do online farmers markets work? Online farmers markets typically operate within a geographically defined area, such as a single county. By only doing business in a defined location, these websites can easily work with local farms to market and ship fresh produce to individuals. The downside to this approach is that you can only participate in online farmers markets if you live within a specific area. It also leads to regionally based competition as farmers compete with larger grocery chains, which are increasingly offering deliverable food. The process of ordering from an online farmers market is pretty simple. After selecting the types of food you want to buy, you pay online and have it shipped to your home, or you can select a pickup option. Some online farmers markets will have several pickup locations in an area to make it more convenient on the customer. Larger marketplaces, meanwhile, will usually only ship produce to your home. Community Supported Agriculture (CSA) programs were around long before online farmers markets came into existence. These models work on a subscription basis and give customers an allotment of produce every few weeks. The CSA usually picks the type of produce, and it is often whatever food is in season. It can sometimes be a bit of a gamble. 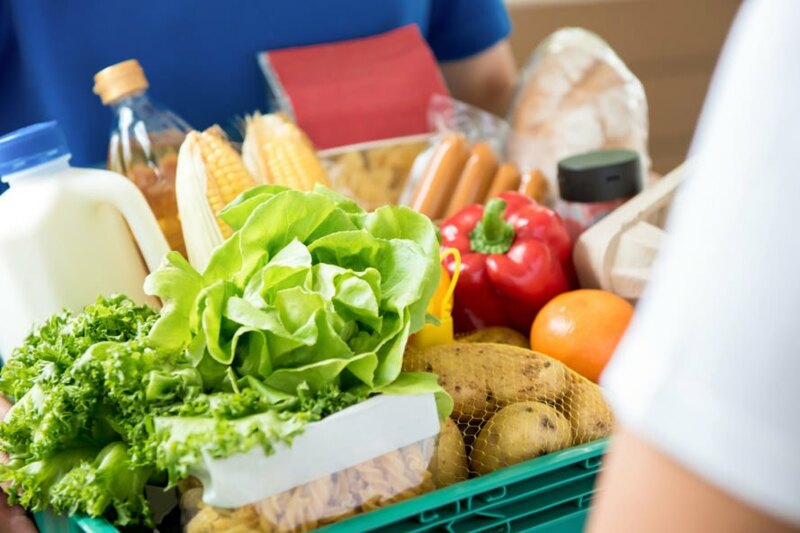 In contrast, online farmers markets give customers an option of what they purchase, including a variety of vegetables, fruits, dairy products, meat, honey, baked goods, preserves and maple syrup. The customer also controls when they receive the goods, and everything is done online. 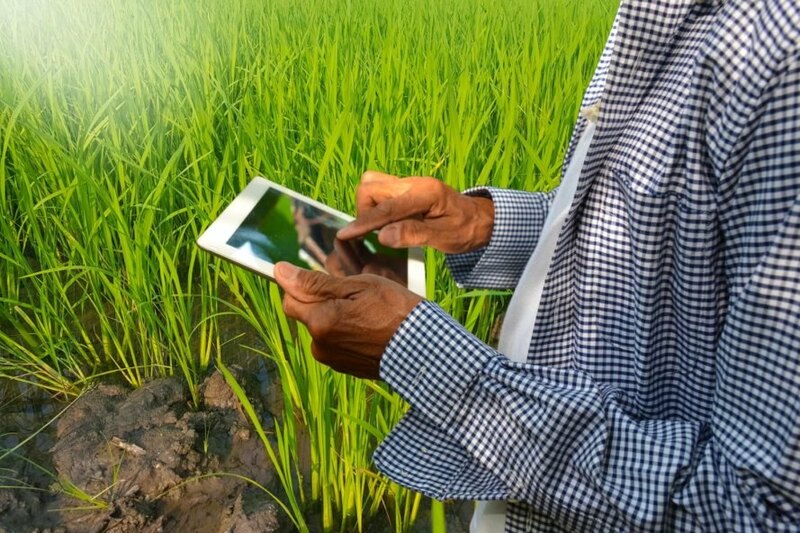 Not only does this benefit the customer, but it also helps farmers with marketing and handling transactions. For customers, convenience and variety are the biggest pros of online farmers markets. 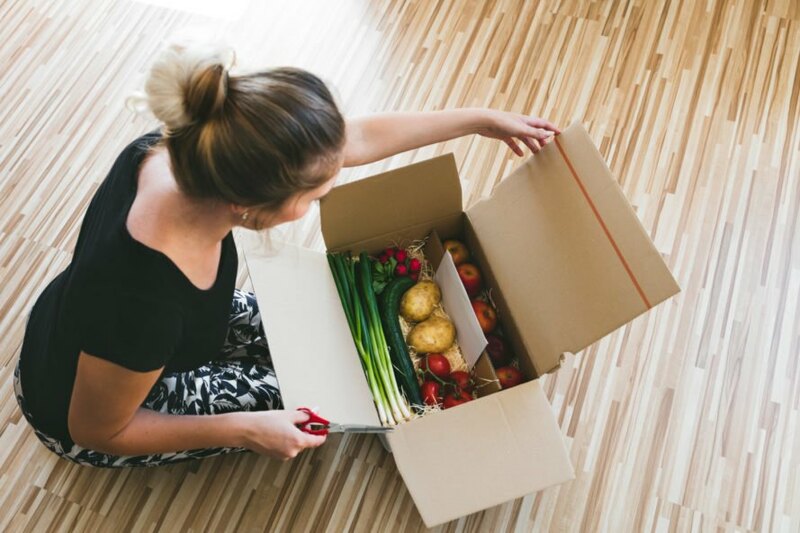 Without having to leave your house, you get to choose from an assortment of fresh produce and goods and have them delivered within a week. While the system is great for consumers, online farmers markets also benefit growers. For farmers, the online market acts like a traditional co-op and benefits growers in a number of ways. This includes handling payments, packaging and distribution; saving time and energy; cutting down on marketing expenses and providing access to a larger market. The majority of growers that participate in online farmers markets operate small to mid-size farms. Without an online presence, these farms would likely struggle to sell their merchandise and compete with larger grocery stores, many of which are also advertising locally produced food. Click Fork, for example, is a co-op based out of Canada that helped save a handful of local farmers from shutting down. With their traditional businesses failing, farmers around Sudbury, Canada, joined forces and built a website to sell their goods. Their website was so successful that the group is looking to expand in the near future. Depending on where you live, you may or may not have access to an online farmers market. At the very least, your options are probably slim. There is also the issue of only being able to buy produce that is in season and that can grow in your location. While this gives you more options than a traditional CSA, it does not compete well with grocery stores that ship in produce from far-flung locations. For eco-conscious folks, this isn’t much of a problem, but it can be harder to attract larger crowds to eating local, seasonal foods. That said, many people are willing to sacrifice variety when it comes to convenience, and there are not too many things better than ordering food from the comfort of your own home. Another disadvantage to online farmers markets compared to traditional farmers markets is the lack of human connection — it just isn’t the same when you don’t get to shake the hands of the person who grew your food. Where can you order produce online? The number of online farmers markets is growing every year. The majority of these sites serve specific locations, but there are a few that are branching out to wider areas of the country. WildKale is an example of an online farmers market that ships to a wider customer base. The company collaborates with over 30 growers in the northeastern U.S. and plans on expanding across the country in the near future. Depending on your location, you might be able to find an online farmers market closer to home. Good Eggs, for example, serves customers in the Bay Area, while WyoFresh ships produce to locations in southeast Wyoming. If you cannot find an online farmers market that serves your area, there is a good chance one will pop up before long. With the growth of large grocery chains, small farmers across the country are struggling to say afloat. 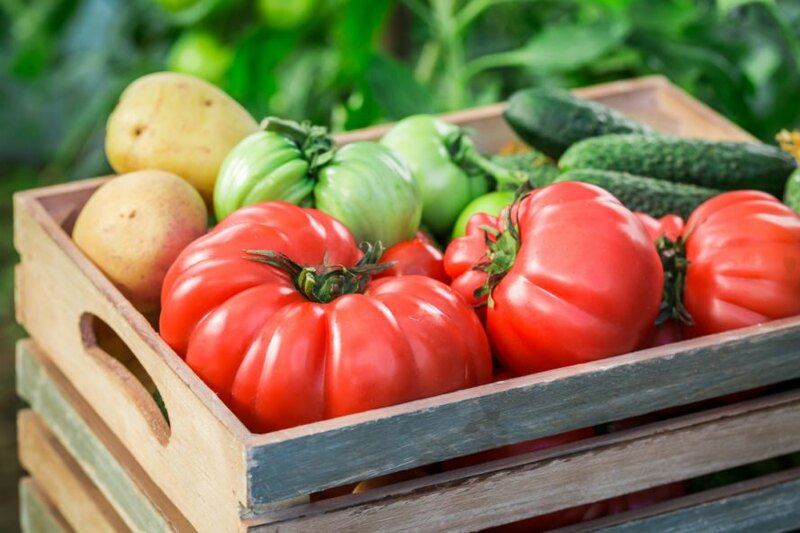 Although selling produce online is preventing a lot of growers from going under, companies are finding it difficult to sustain their online presence. Farmigo, a farmers market based out of Brooklyn, just shut down its virtual market after raising $26 million in startup funds. The company was successful in selling produce online, but the creators discovered that their model was not sustainable over the long run. The company had trouble with the logistics of packaging and shipping a large amount of produce to customers while still turning a profit. There is a lot of promise for the industry as a whole, but figuring out how to scale it up sustainably is the next challenge. Although there are challenges facing online farmers markets, the future is bright. The grocery industry has always been huge, and the market for locally produced food is growing larger every year. 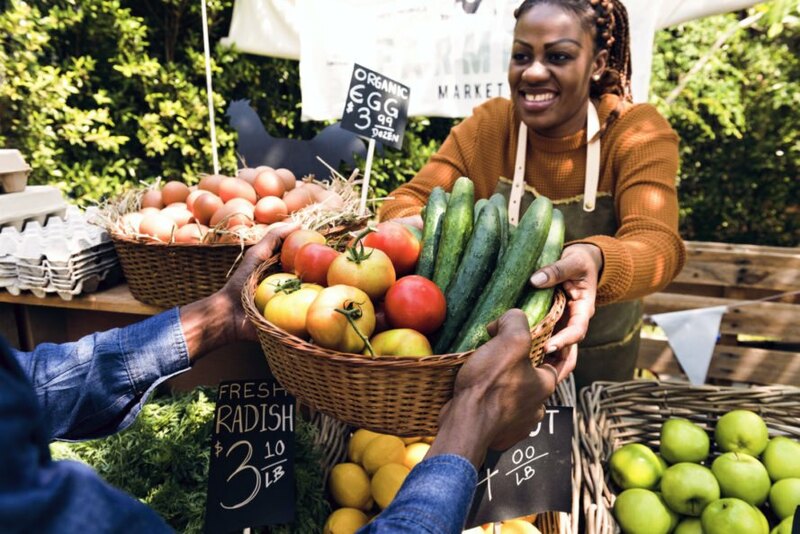 Investors may be hesitant to invest in online farmers markets across the country now, but it is clear they are here to stay. The rise in demand for local, seasonal produce is leading to an increase in farmers markets ... online. Online farmers markets can help farmers handle marketing and payment transactions. The online farmers market model is similar to CSAs, but it allows consumers to choose exactly what produce is delivered. A major pro of online markets is the ability to have fresh, seasonal produce from your local farmer delivered straight to your door. The downside of online farmers markets is the missing human connection. You'll need to do your research to find a market that delivers to you. The idea is promising, but it needs more thought and planning to scale it up and keep it sustainable. How do you feel about online farmers markets?